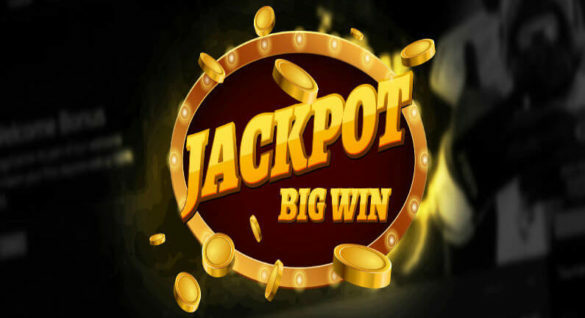 When it comes to casino entertainment and getting into gaming, the first few things that come into the minds of players are slots and casino table games. While these are considered popular forms of gaming online, there are other games that are worthy of your attention. For example, have you encountered and took part in skin betting? Or have you participated in different teams as they play and compete with others through video games? If yes, then you have been informally introduced to eSports, one of the growing niches in the online gaming market. 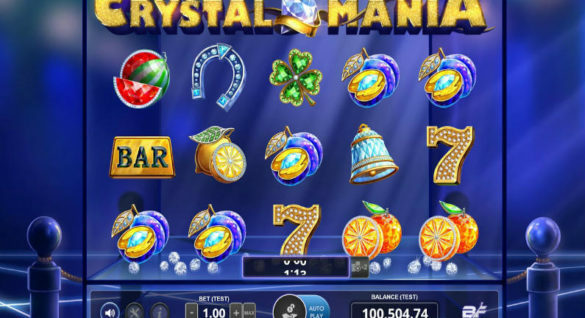 This is one entertaining and lucrative form of online gaming, and attracts thousands if not, millions of players around the world. 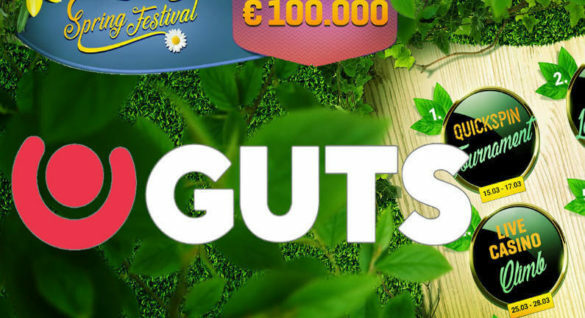 And if you are into online casino gaming, then this serves as the next best ticket towards online entertainment. If you are looking to join the bandwagon and still clueless on what to expect from eSports, then you have come to the right place. We discuss below the basics of eSports and what we can expect from the industry in the next few months. There are a few similarities that connect eSports and sports betting. For example, both types of online gaming focus on sports as the basis for bets. And yes, players who participate in this gaming will place their bets. But the similarities end here as eSports take betting to a more competitive and creative level. In eSports, players take part in organized and multiplayer competitions, and the games are between professional players. Here, participants engage in first-person shooting, multiplayer online battle, fighting and real-time strategy. These games and competitions are broadcasted live, and seen in different countries around the world. According to estimates, roughly 427 million people around the world watches eSports, and its popularity is boosted by the presence and popularity of Twitch, YouTube and Panda. This niche is dominated by male players, but recent trends suggest that female players are starting to follow and take part in the competitions. In terms of revenues, the global eSports market is a growing industry, generating $325 million in 2015. With an increasing penetration of the internet and mobile devices and steady stream of new games, it is expected that eSports will continue its march forward. Today, different types of electronic games are played for eSports. Some of the most popular titles that are played in competitions are Counter-Strike: Global Offensive, DOTA 2, Smite, Call of Duty, StarCraft II and Overwatch. While the eSports industry is loaded with games that keep players and enthusiasts entertained, there are a few more trends and games to be expected in the next few months. One of the latest developments to watch out for is the announcement made by Epic Games regarding the release of a World Cup for its Fortnite. Designed for a 2019 launch, the addition of the World Cup feature will help the company fully develop the competitive scene surrounding the game. In this World Cup feature, everyone is given the chance to participate, with Epic Games deciding not to sell any team spots or allow third parties to get involved. In short, interested players are given equal rights and opportunities to join the competitions, and entry is always based on merit, with the spots reserved for the most capable players. More than the equality in participation, the scheduled World Cup in the next few months will come with $100,000,000 in total prizes, and this amount is split into different events and levels of competition around the world. The Fortnite World Cup will feature the Solos and Duos, and all players are also given the chance to play with their friends and contemporaries through the squad-up competition. As of press time, the expected Rules and the Player Code of Conduct and other specifics of the Cup are still being finalized. While waiting for the formal announcement, competitive players of eSports and this game can participate in competitive Fortnite play and brush up their skills in preparations for the massive contests and events scheduled in the next few months!